Complex says: Few rappers speak as openly about the closeness of their relationships as Prodigy does about him and his gun on "Gun Love." P approaches the track as a storyteller, recounting moments in a stream-of-consciousness way of rapping, as if he were speaking directly to his piece. And you can tell P isn’t faking the funk either because he did what any responsible father would do took his young son to the gun range to bust off shots. 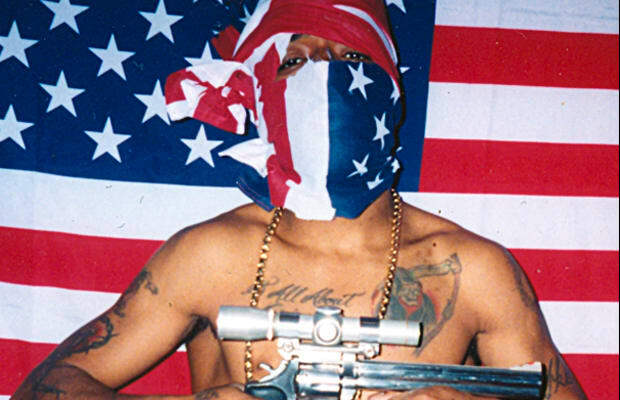 However, P’s relationship with his weapons may have been a little too close, as Prodigy is currently serving time stemming from a 2007 gun charge.